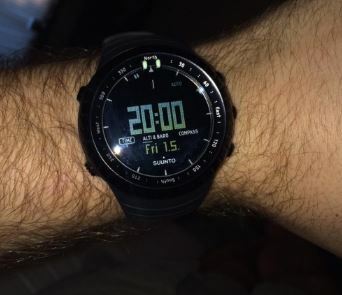 Overall, for excellence in design and execution, its unique and bold look and incredible value, I give this watch five (5) stars. It is simply outstanding in its price class. This Seiko watch is as bold and adventurous as you are and just as style conscious. It’s date display makes it the ultimate watch to possess. From Humble beginnings, Kintaro Hattori’s Vision for Seiko has become reality. A consuming passion for excellence – imprinted in their Corporate DNA passed from generation to generation. Seiko, for 125 years committed to the art and science of time. A culture of innovation connects a 19th century Tokyo clock shop with 20th century advances in timekeeping to an extraordinary 21st century “quiet revolution.” Continually driven by dedication and passion, established a multitude of world’s first technologies… transforming the principles of timekeeping. 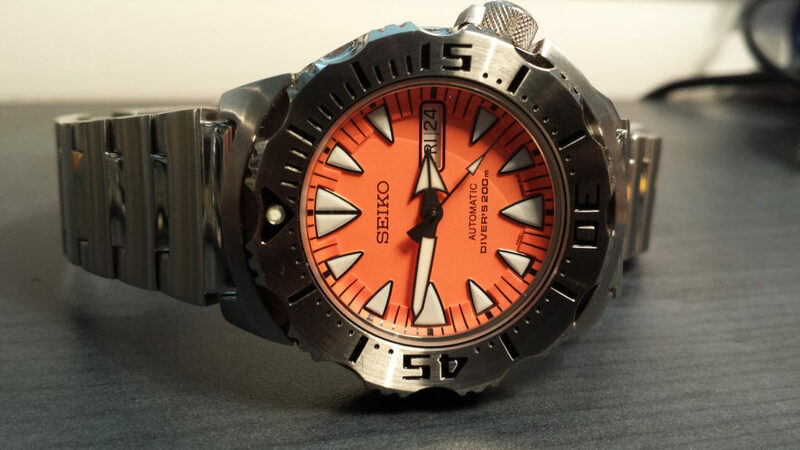 In this watch review, the Seiko SRP309 Stainless Steel Automatic Dive Watch will be covered. 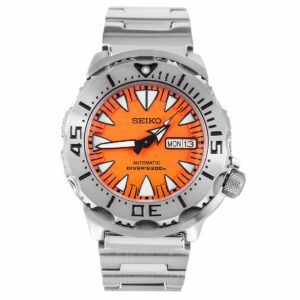 The revised Seiko SRP309 “Orange Monster” with the new 24 jewel 4R36 mechanical automatic movement replaces the legendary SKX781 “Orange Monster” with the venerable 21 jewel 7S26 movement. Externally, the two watches are very similar, with the most notable changes being removal of minutes/seconds numbers from the watch face and use of a knurled rather than ridged stem on the new version. Internally, the changes are much more dramatic. The new 4R36 movement adds the ability to stop or “hack” the watch at any seconds position, allowing precise time setting, and it also adds the ability to hand wind the watch, both of which were missing in the 7S26 movement. Just as important, the 4R36 movement appears to have much better accuracy (ability to keep good time) and isochronism (changes in timekeeping due to state of wind and watch position), right out of the box. 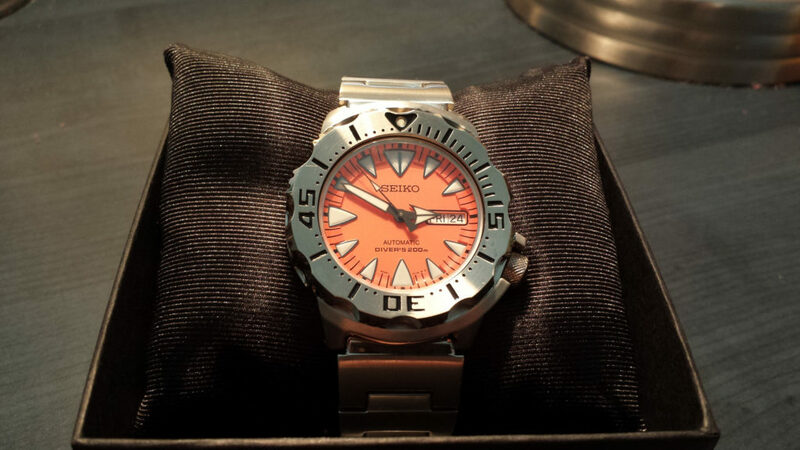 For those not familiar with this iconic and inexpensive timepiece, the Orange Monster is an armored stainless steel dive watch advertised as waterproof to 200 meters (658 feet). It is both rugged and reliable, but was not particularly accurate – until now. Its markers and hands rest under a domed mineral crystal on an orange watch face and are coated with a generous amount of LumiBrite, allowing them to glow perceptibly for hours after exposure to light. Hours, minutes, seconds, day and date are indicated – day and date through a window in the watch face at the 3 o’clock position. The crystal is further shielded by a sloped and very rugged unidirectional, stainless-steel timing ring whose inner ridge is lower than the outer ridge – the exact opposite of most dive watches – to protect the crystal. The timing ring moves only counter-clockwise, 120 clicks per revolution, and is very smooth and well damped in operation. Massive ridges on its outer edge provide ample grip, even with gloves on. Timing marks are deeply engraved into the steel and filled with black paint for better contrast. The 12 o’clock timing position features an inlaid LumiBrite dot, for readability in complete darkness. Surrounding the timing ring is a ridge of stainless steel armor protecting the upper and lower thirds of the ring from accidental movement or impact – another unique feature of the “Monster”. The watch stem, used to set the time, day and date is at the 4 o’clock position and is protected by its own ridge of armor at the top and by the timing ring armor ridge at the bottom. The watch stem is large and knurled in a fine diamond checkerboard pattern that provides excellent grip and screws down to provide a positive water seal. The watch back is domed to resist pressure and screws onto the watch case as one piece. 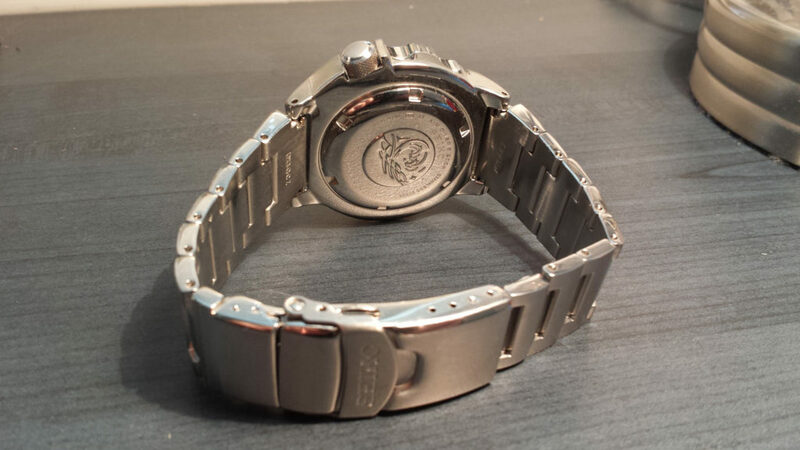 The model and serial numbers are stamped onto the back along with Seiko’s “breaking wave” logo for its dive watches. Overall the watch body and timing ring feature a mixture of polished and machined matte finished steel. The metal bracelet is equally robust, with solid machined stainless steel links, including solid end links. 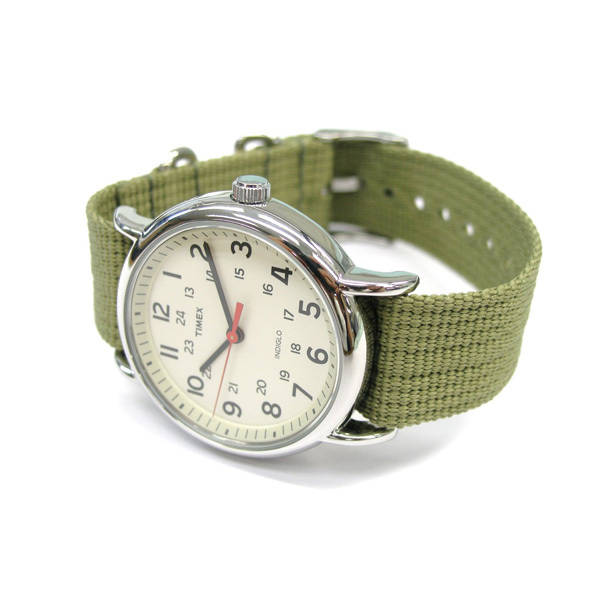 It is attached to the watch body with conventional spring pins. Links are fastened to each other using the Seiko pin-and-collar system that is quite difficult to adjust, but very strong and reliable once correctly assembled. The clasp is made of stamped stainless steel and is of the double fold-over type with twin squeeze-to-release locking buttons on the inner catch. It features four micro-adjustment positions set by spring pin and a rather flimsy looking snap-out diver’s extension that is reinforced by a steel hook when not deployed. This watch is called the “Monster” for a very good reason – it looks like one. With no concessions to popular style, it defines a unique and iconic look all its own, written in the robustness, boldness and practicality of its design. And it takes some getting used to. Perhaps that’s why its appreciated even by collectors of much more expensive timepieces. If ever there was a tool watch designed by an engineer, this is it, particularly with the new 4R36 movement, whose performance now matches the very high standard set by the watch case and bracelet. 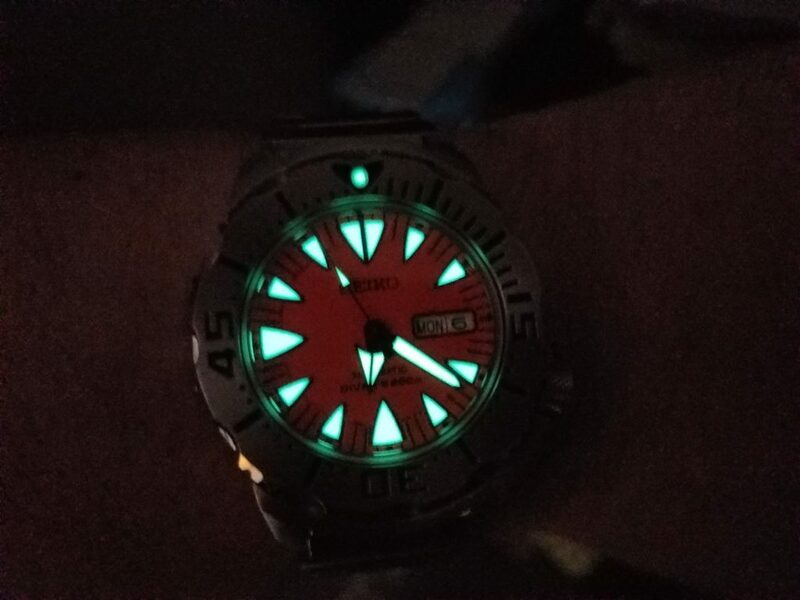 My previous experience with the old 7S26 movement (in two Seiko SKX173 style dive watches) was that accuracy out of the box was 20-30 seconds per day with a variance of about +/- 12 seconds – not stellar. I purchased two of the new “Monsters”, the SRP309 orange faced version and the SRP307 black faced version (“Black Monster”). 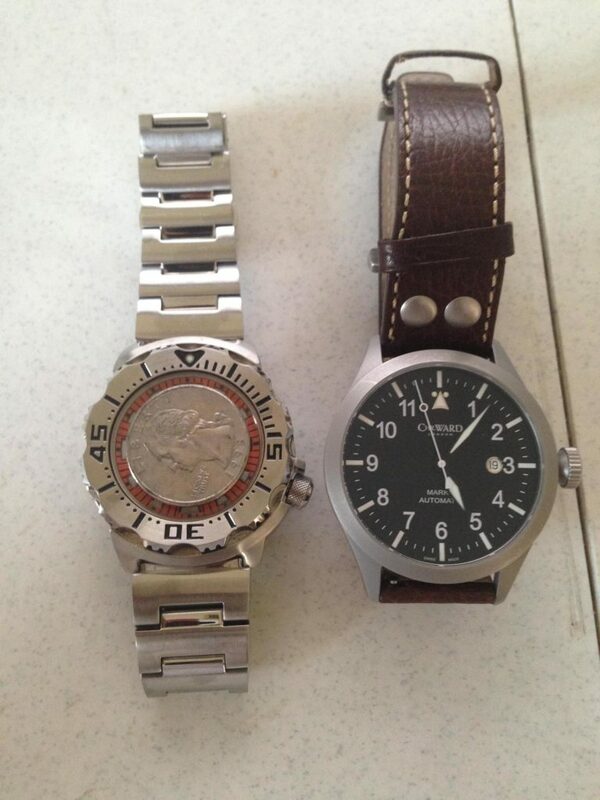 Both have the Japanese built version of the 4R36 movement. The Orange Monster has so far shown an accuracy of -5.5 seconds per day when on a winder and +5.5 seconds per day in normal use. The Black Monster is even better at -1.0 seconds per day on a winder and -4.0 seconds per day in normal use – meeting several Swiss COSC standards – a remarkable performance for a low-cost, mass-produced mechanical timepiece. After three and a half months of alternating wear, both watches look almost new – a tribute to the quality of their materials, finish and protective armor. And if you don’t like the orange watch face, the Monster is also available with a black face (SRP307 – “Black Monster”) and in other variations that can include a rubber strap, PVD coated body and timing ring, etc. 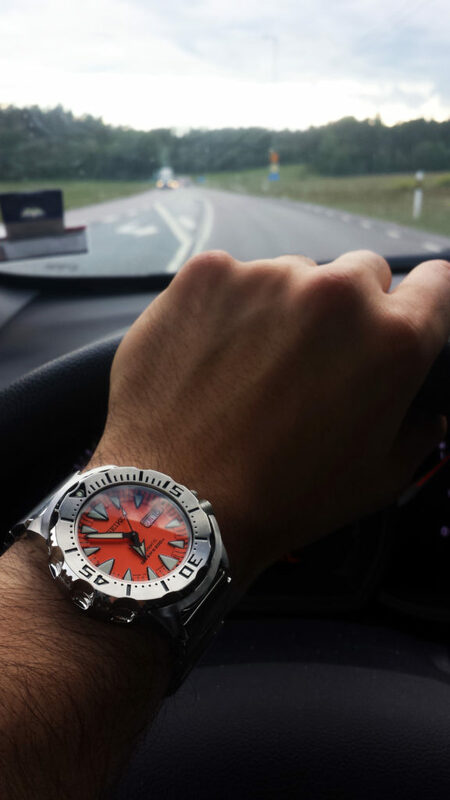 As its name suggests, this watch is specifically made for diving activities. This watch is water-tested up to 200 meters (660 ft), thus it’s suitable for recreational scuba diving and professional marine activity. 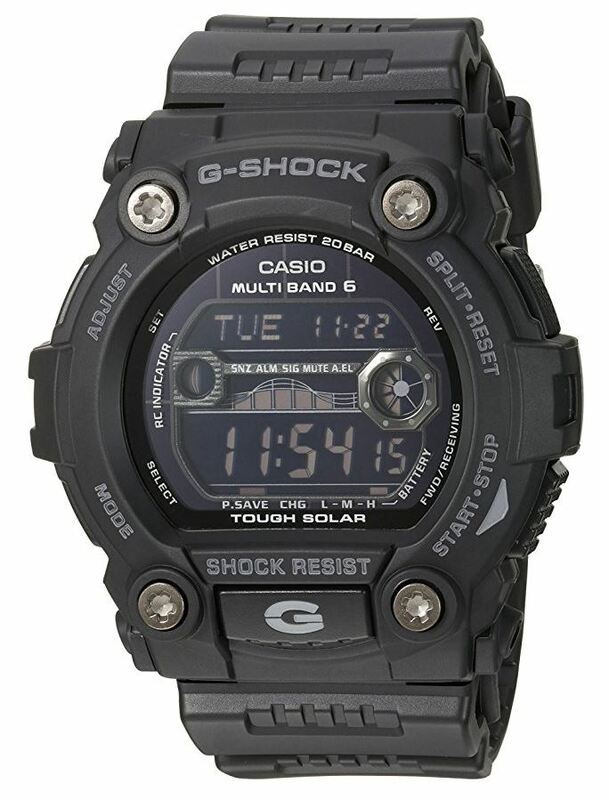 Because it’s a dive watch, the watch has screw-down case and crown. This design provides extra security against the crown accidentally being turned of pulled out, cause leakage during diving activities. So, indirectly, a screw-down crown provides extra water resistance.